Dr. Aida Alvera-Azcárate is a researcher at the GeoHydrodynamics and Environment Research (GHER) group of the University of Liège (Belgium). 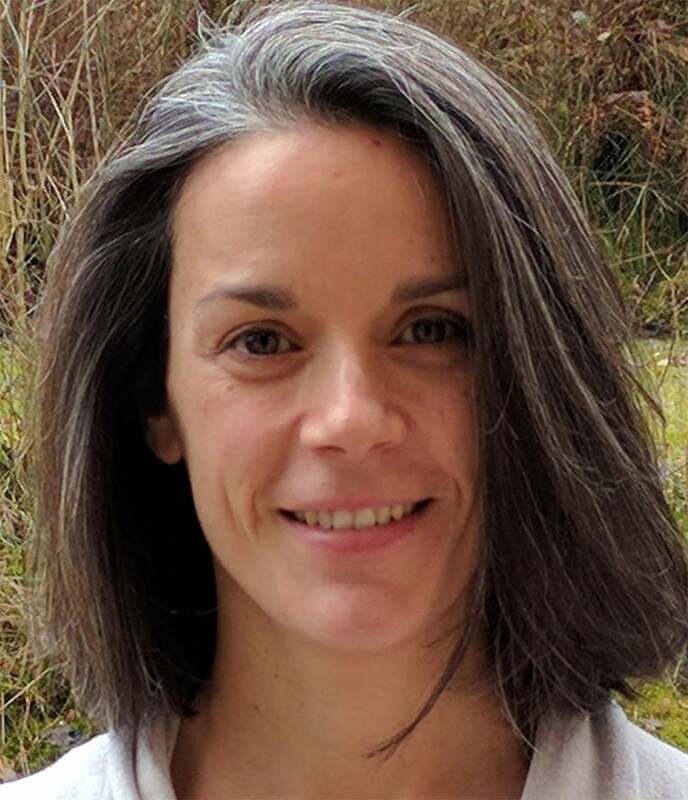 Her research interests include the development of reconstruction methods for missing data in oceanographic data sets, like DINEOF (Data INterpolating Empirical Orthogonal Functions) and DIVA (Data Interpolating Variational Analysis). Other topics include the implementation and validation of 3D hydrodynamic models, data analysis using EOF decomposition and Wavelet Transforms, and multiple-platform, multivariate data analysis for their use in broad oceanographic applications, such as modelling, search and rescue, and ecological studies. Aida Alvera-Azcárate, Alexander Barth, Gaëlle Parard, Jean-Marie Beckers. Analysis of SMOS sea surface salinity data using DINEOF. Remote Sensing of Environment. 180 (2016) 137–145. 2016. A. Alvera-Azcárate, Q. Vanhellemont, K. Ruddick, A. Barth, and J.-M. Beckers. Analysis of high frequency geostationary ocean colour data using DINEOF. Estuarine, Coastal and Shelf Science, 159:28–36, 2015. A. Alvera-Azcárate, D. Sirjacobs, A. Barth, and J.-M. Beckers. Outlier detection in satellite data using spatial coherence. Remote Sensing of Environment, 119:84-91, 2012. A. Alvera-Azcárate, C. Troupin, A. Barth, and J.-M. Beckers. Comparison between satellite and in situ sea surface temperature data in the Western Mediterranean Sea. Ocean Dynamics, 61(6):767-778, 2011.